One of the sport’s most durable sluggers is making his way to Kansas City. 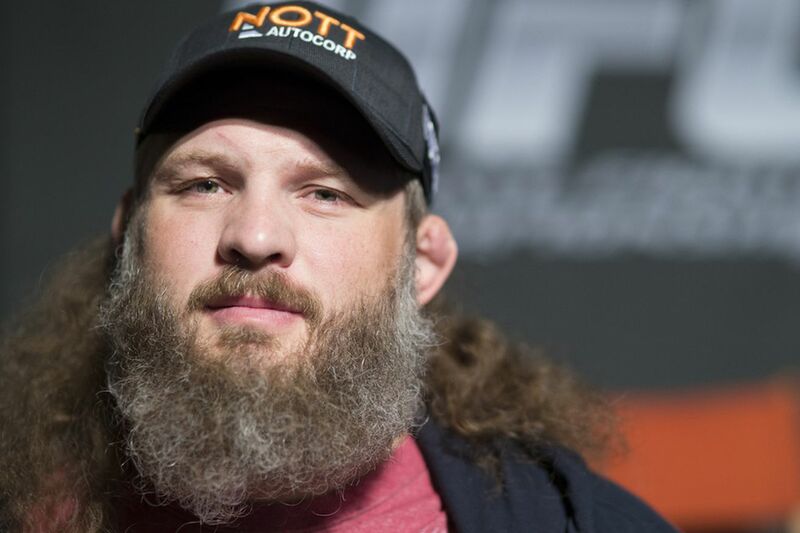 Roy Nelson will meet Alexander Volkov in a heavyweight matchup at UFC on FOX 24 on April 15. FOXSports.com initially reported the bout on Wednesday. Nelson (22-13), who will be 41 in June, is 9-9 in the UFC with two victories in his past three fights. He most recently scored a knockout win over Antonio Silva on Sept. 24 in Brazil. Volkov, meanwhile, is a 28-year-old from Moscow with a 27-6 record. He’s won three fights in a row, including a split-decision win over Timothy Johnson in his UFC debut on Nov. 19 in Belfast. The duo have combined for 40 career stoppages among their 49 professional victories – 21 for Volkov and 19 for Nelson.